National character and image of Character Dances in classical ballets remained authentic. They retained the mood and color necessary for the development of the plot of the play. At the end of the 19th century was created the class of Character Dances, later approved as an academic discipline in the State Professional Vaganova Ballet Academy, where various movements of folk dance were performed in the strict framework of the school of classical dance. In almost all classical ballet productions, there are characteristic dances: Spanish, Russian, Hungarian, Polish, etc. (“Swan Lake”, “Nutcracker”, etc.) Sometimes the whole Ballet Performances are based on them, such as “Don Quixote”. 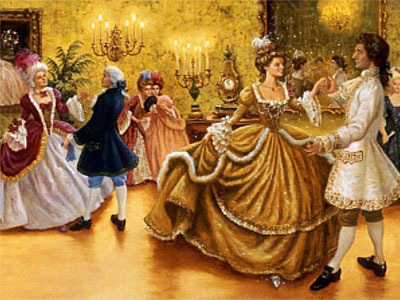 Historical dances – a common name for dance compositions of past eras, which are successfully performed in the present. They fully reflect the historical features of the area in which they originated. This is due to the culture of the peoples that created them: music, dancing clothes, religious rites, games and labor processes. The influence of everyday dance on contemporary stage choreography is immense, shows the stylistic features of performances of different eras. A number of dances, having disappeared forever from the salons, gained new life in the ballet theater: Menuet, Polones, Shakon, Pavan, etc. 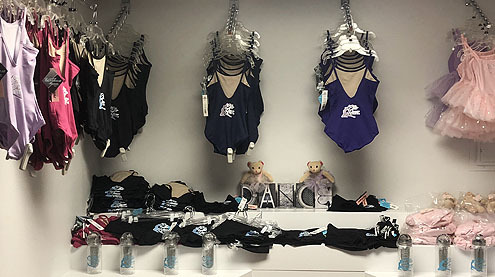 ©2018 Ellis Dance Studios. All Rights Reserved.